Project with Coal Oil Point Reserve in Goleta, California. 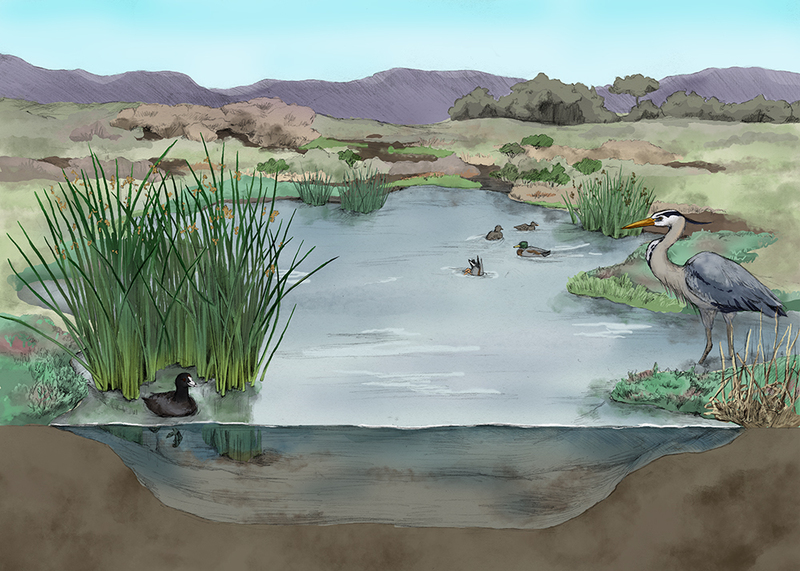 The first illustration shows one of the habitats found at the reserve. 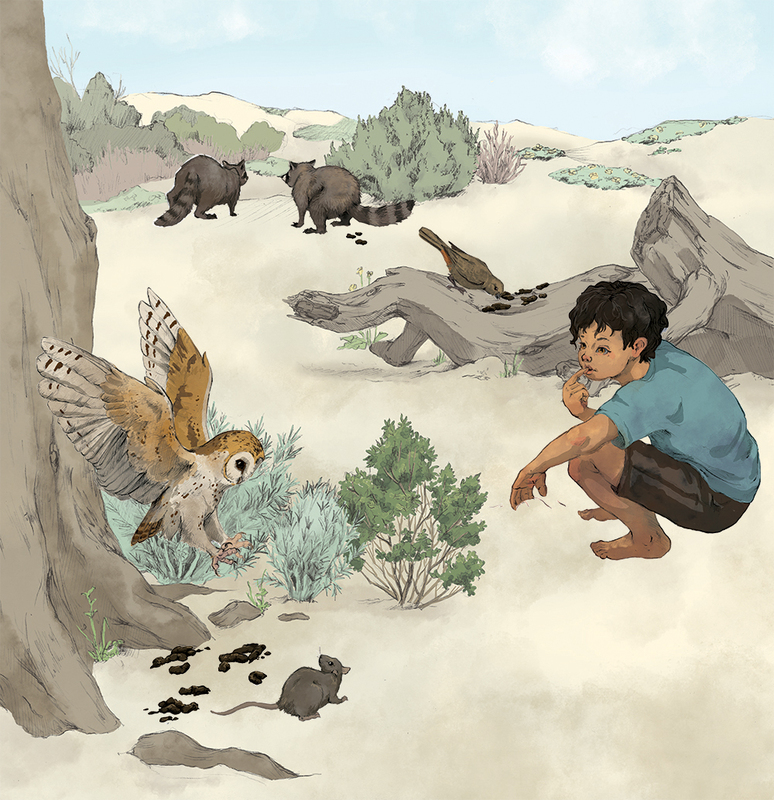 The second illustration depicts the lifecycle of the raccoon roundworm, based on research performed at the reserve.